get to the root to your total wellbeing! 2019 Fort Collins Event | The Lincoln Center will host our wunderful 1 Day mindshare + wellness & beauty expo. Mindshare + Summit | Over 30 + experts & thought leaders will share their brilliance and get to the root cause of major health epidemics of our time AND give you a toolbox for wellness! SAY YES TO WELLBEING + NO TO CHRONIC ILLNESS CREATING IMBALANCE IN YOUR LIFE! Take Away | We will dive deep into your wellness toolbox: Food As Medicine, Mental Health, Brain-Gut Axis, Prevention + Treatment & Cause for Cancer and Autoimmune + The Connection to the Gut Microbiome & How It Affects EVERYTHING. Check out the agenda and speaker line up! The Wellness & Beauty Expo | FREE to anyone who pre-registers, $15 at the door. Click for more details! Who Should Attend? EVERYONE! Our content will expand your mind whether you are a Beginner on the wellness journey, an obsessed wellness Superfan or Practitioner or Coach! Food | Clean lunch & snacks included at the Summit. We are obsessed with health, wellness + clean food: no refined sugar or gluten. We will clearly mark dairy and nut inclusion in food items. Mix + mingle with some of the most innovative local and national brands who are changing the world with their conscious businesses, products and soul rejuvenating experiences PLUS expert panels to expand and awaken your mind. Gaining perspective from various experts across the medical and wellness fields is extremely important when powering up your own health journey. On the panel: Dr. Elizabeth Ryan, Dr. Jason Barker, Dr. Jackie Fields, Dr. Mary Rondeau + Kristy Hall, Functional Nutritionist. Weight gain or loss & how eating disorders wreak havoc on our guts! What really happens when we drink alcohol, eat white sugar, gluten and other foods that cause reactions. What causes inflammation, brain fog, memory loss and our inability to detox? After birth, our health starts in our mouths. Learn what is happening inside of your mouth and how you can create balance for your entire body. What is the Endocannabinoid System (ECS) and why does it control everything? How does the ECS affect the gut, mood, sleep, stress and more! Learn about the brain-gut connection and how it affects our mental health. Take away toolbox: What to do, how to balance your gut and achieve mental wellness- it’s real! Experts will discuss trending diets like low-carb, ketogenic, grain-free, vegan, Paleo, GAPS, and what the big to do is about fasting, detoxing + the importance testing to eat according to what YOUR body needs. + Many More Amazing Renowned Experts!  the wunder life wellness + beauty expo is a lux experience for the mind, body + soul! 2019 is all about YOU- from the inside out. It is time to love yourself more than ever, to light up and live your purpose! 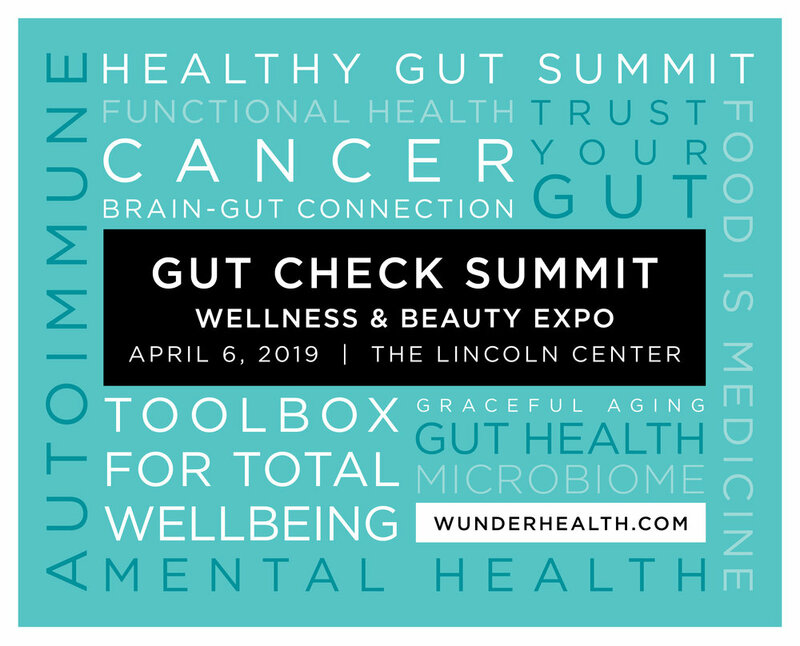 A beautiful compliment to the WH Gut Check Summit, the Wellness + Beauty Expo’s partners will treat and delight you with spa services, product samples, healing treatments + panel discussions to educate you about access to health + wellness, the importance of functional and intentional beauty and much more! 3:15 pm - 3:40 pm | Inside Out Beauty Panel. Self Love Matters! We are thrilled for you to join us for 1 Day of magic, information + data to blow your socks off and change your life. Registration Closes on April 1st! Seating is very limited!